After serving in the Australian Army for two years, Richard went on to complete an Honours Degree in Geology. He then travelled and lived abroad for five years, capturing landscapes and events ranging from English countryside and Egyptian tombs to the French Alps and the Tour de France. It was during this journey that Richard discovered his talent and passion for photography. 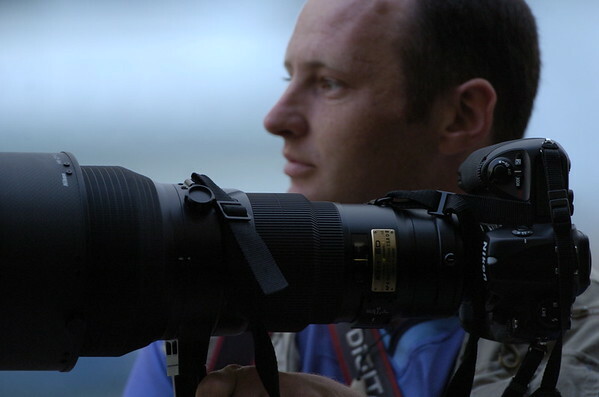 Richard now works as an award-winning photojournalist for Newslimited including the Herald Sun and Leader Newspapers. When he is not shooting news, sport and fashion for the paper, or capturing weddings and intimate portraits of people and pets, Richard enjoys adding to his personal collection of Australian landscape and artistic photographs which are available for sale. Richard uses the highest quality digital cameras and equipment. Despite this, his work is never extensively altered or reworked, as Richard feels this is not true to the history of photography. Taking inspiration from acclaimed photographers such as Steve McCurry and W. Eugene Smith, Richard takes pride in the truth of his work, and often uses traditional film. Perhaps due in part to his background as a soldier and a geologist, in conjunction with his grounded nature, Richard’s work is natural and raw, encapsulating the essence of the Australian spirit.